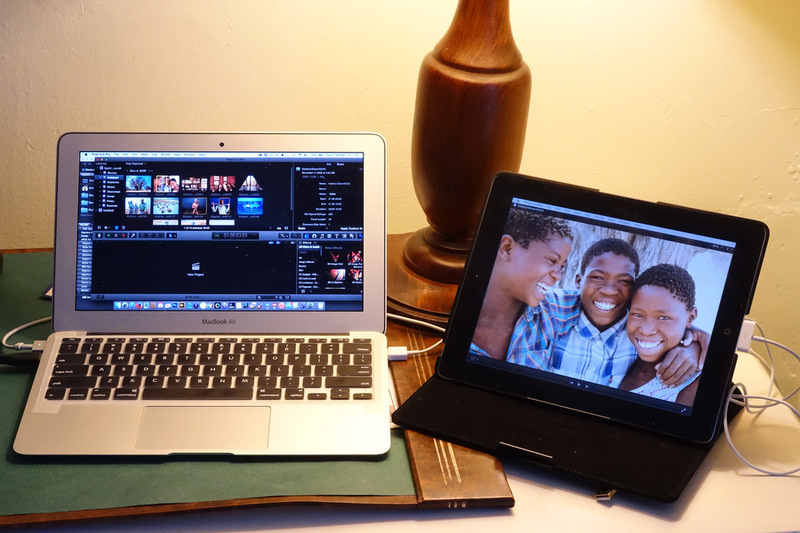 If you’ve ever tried to edit a big folder of stills, or God forbid, put together a video while you’re on the road with your laptop, you’ll know the myopic experience of trying to work with 24″ inches of information on a little 11″ or 13″MacBook screen. Well, relief is in sight, and the good news is that it won’t involve trying to jam your 27″ iMac into an airline overhead. Copyright 2019 Old Man in Motion. All rights reserved.